Crane & Company provides tax strategy, accounting and capital markets services to entrepreneurs and their businesses. James Crane, CPA, the Founder of Crane & Company, was originally trained as an external auditor at Ernst & Young during the dot-com boom and bust. After E&Y, at age 24, he followed in his father’s footsteps and started his own CPA firm. Crane & Company originally provided a mix of tax strategy, tax preparation, not-for-profit auditing, and outsourced CFO services to entrepreneurs and their businesses. Crane & Company still provides these services today. However, Crane & Company now also provides services related to the capital markets as well. James Crane, CPA has served as CFO or in the chief accounting officer role for clients while they raised over $100M and listed on both the NASDAQ and NYSE stock exchanges since 2001. James has directed the accounting and been responsible for all SEC filings and SEC communications for 16 reverse merger and 8 self registration going public transactions, respectively. 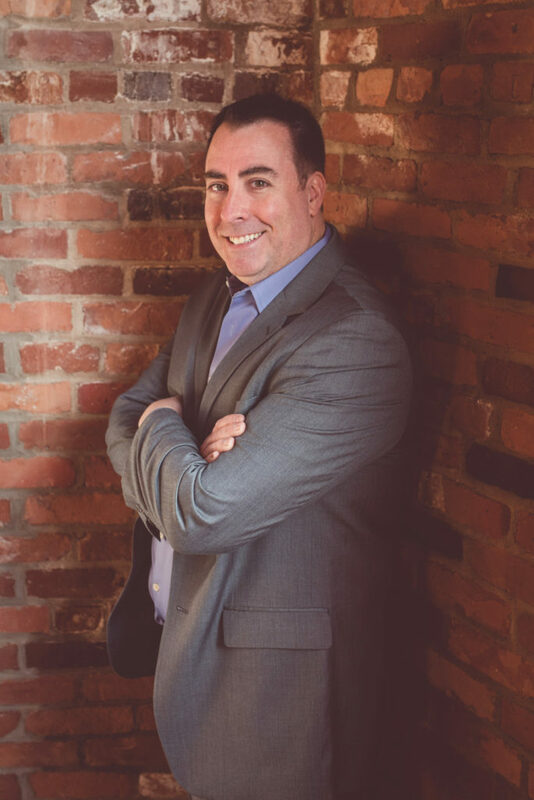 He has directed the investor relations, roadshows, non-deal roadshows and general investor outreach efforts for his clients in a variety of industries but has specific expertise in the software, internet, medtech and cannabis sectors. James has always had an interest in international and cross border business. He has served clients in 27 countries and lived and worked in mainland China from 2009 to 2012.